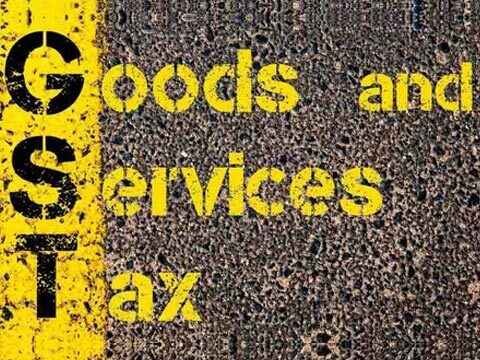 Manufacturers and retailers across India are still grappling with issues related to GST nine months after the latter’s rollout, a new survey by Wydr, India’s largest wholesale marketplace has revealed. According to the survey, 57% of the respondents representing manufacturers, wholesalers and retailers said they are yet to fully understand the working of GST, while nearly 19% of all respondents (or one in five) said they still do not understand GST at all. A total of 130 respondents, across India, participated in the Wydr survey that interviewed them on how the GST regime has impacted their business. “The scale of implementation for the GST is unprecedented anywhere in the world, which naturally leads to some challenges and teething troubles in the first few months. The survey’s results demonstrate that even though significant progress has been made in GST rollout, the administration needs to enhance its focus on educating small and medium business owners across India,” says Devesh Rai, Founder and CEO, Wydr. As per Wydr’s survey, more than 53% of the respondents admitted having experienced a decline in their sales and revenues post the introduction of GST, while a mere 25% said the impact on sales was positive. The industry seems to be struggling to make profits post GST. About 26% said they saw a decline in profits by more than 30% post-GST regime. More than 55% respondents are unsure or believe that GST is not good for their businesses in the long run. However, it can’t be ignored that the ‘one nation one tax’ system has left 82.8% of the respondents with new additional costs and increased their business expenses. Nearly 30% believe GST is not a simplified tax structure and still requires a lot of understanding; while more than 55% said they do not get GST related help easily, which indirectly hinders their progress. About half of the respondents agreed GST has opened up scope for expanding their business in other states of the country.